But these positive advancements do not apply to all the EU fields of operation yet. Paradoxically, the very financial arm of the EU – the European Investment Bank – is still lagging behind on fair taxation, right when it should play a leading role on what has become a top political priority. 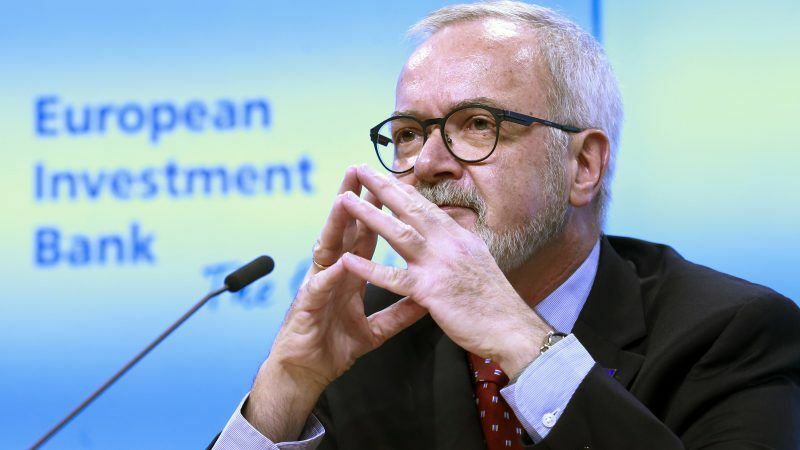 Being the largest multilateral lender globally, with EUR 78 billion invested in 2017, the EIB can just not afford to treat tax justice as a side issue. Since the financial crisis, the bank has played a pivotal role in economic recovery efforts at European level, for instance in implementing the Investment Plan for Europe, and yet it has financed – and still does –projects via tax havens. Since then, the European Commission and Parliament have repeatedly called on the EIB to strengthen its tax policy. The Commission openly regretted that it had to block EIB projects “because they involved unjustifiably complex tax arrangements through harmful or no tax regimes in third countries”. We can’t forget that the EIB is a public institution and supports projects in the name of EU policies, such as cohesion or development. It is thus high time for the EU bank to ask for more than what commercial banks do — they are required to publish their own public Country By Country Reports, by the way — for the sake of justice and broader public interest.